In this presentation Professor Nissen will be looking at the evolving changes to the role of health professionals in medicines management and prescribing and will outline recent key health policy changes and profession wide practice initiatives that have supported better outcomes for people living with a chronic disease, including the Health Professionals Prescribing Pathway. Risk factors for chronic kidney disease (CKD) and its prevalence and causes will be briefly explored. A more detailed examination of the dietary requirements over the trajectory of CKD progression and in relation to diabetes will be discussed. Nutrients of importance in CKD, their food sources and the challenges of combining both a renal and diabetic diet will be presented. The session aims to be both thought-provoking and provide practical recommendations. Workshop One – Person Centred Care: Who’s the piggy in the middle? It’s time to get real about delivering person-centred care. It’s not a panacea for all of medicine ills, but we should not underestimate its contribution to tackling them. Working collaboratively and sharing decisions about care, services, and research is challenging. It requires a sea change in mindset among health professionals and patients alike. But its rewards are rich and reaped mutually. In this workshop Kidney Health Australia will be presenting information about CKD. The workshop will explore the stages CKD through accurate interpretation of Kidney Function test and outline the adverse outcomes of a combined diabetes and CKD diagnosis. The role of the CDE in the early detection, management and treatment will also be covered, including the development of a system to screen at risk patients. Dr Lisa Nissen is Professor and Head of the School of Clinical Sciences at Queensland University of Technology. 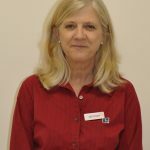 She is an experienced pharmacy practitioner, researcher and educator having worked in hospital and community pharmacy in metropolitan and rural areas of Queensland, Australia. 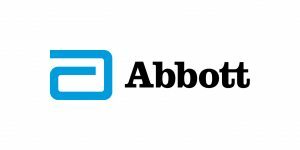 Her focus is on improving the Quality Use of Medicines in the wider community, across the health care continuum, with a focus on health service development and factors that influence the prescribing of medicines. She is a strong believer in the benefits multidisciplinary health care teams can bring to patient care and takes this passion into the classroom with a commitment to the development and implementation of innovative interprofessional education for health students. In recognition of her teaching contributions she was awarded a National Award for Teaching Excellence in 2008 and 2013. Lisa has been acknowledged for her contributions to the pharmacy profession, being the Pharmaceutical Society of Australia Young Pharmacist of the Year in 2002 and Pharmacist of the Year in 2008. She is a Fellow of the Practicing Pharmacists Association of Hong Kong, the Society of Hospital Pharmacists of Australia and the Pharmaceutical Society of Australia. 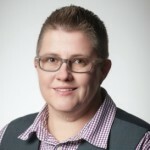 Lisa is the immediate past-president of the Queensland Branch of the Pharmaceutical Society of Australia and is one of the inaugural credentials Australian Advanced Practice Pharmacists. Ruth has worked as a dietitian for over 36 years. Studied at Curtin University (then known as Western Australian Institute of Technology) receiving a Bachelor of Applied Science (Nutrition and Food Science), Graduate Diploma (Dietetics) and Master of Applied Science (Health Science). The first part of her career was at Royal Perth Hospital. In 2011 she moved to Joondalup Health Campus. Ruth has specialized in renal nutrition for most of her career. She is passionate about helping people with kidney disease to understand the relationship between food and health so they can make healthy and enjoyable dietary choices. 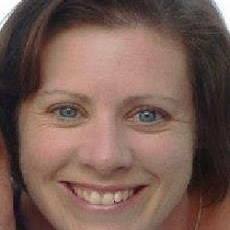 Sandie Porter is a Renal Clinical Nurse Specialist at the Fiona Stanley Hospital, WA. 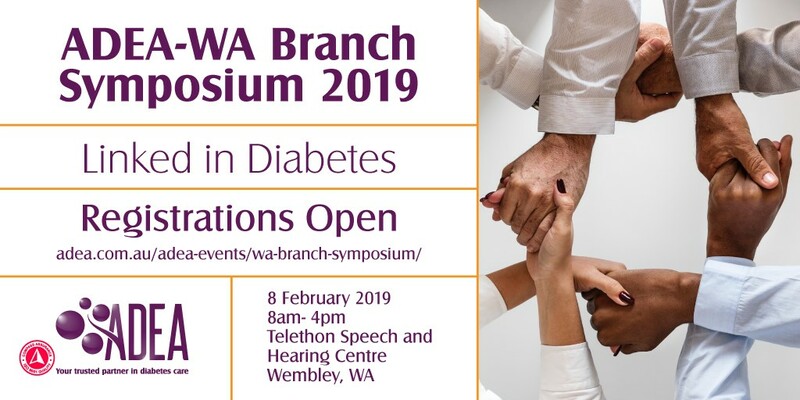 Alison Ilijovski is an Accredited Pharmacist and Credentialled Diabetes Educator at Diabetes WA providing diabetes education to patients in rural and remote parts of WA. She was born in England where she completed her Pharmacy degree in Bradford. In 2000 she emigrated to Australia and has travelled throughout Australia working as a hospital pharmacist. The Telethon Speech and Hearing Centre is at 36 Dodd St, Wembley WA 6014. Click here for directions. Free parking is available at the venue.